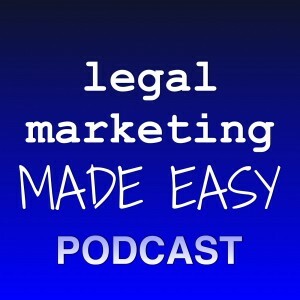 In today’s episode, I will be discussing 6 systems that you need to start working on in your law practice right away. Everything from marketing and lead generation, to crunching the numbers, this is a value packed episode.! Marketing and Lead Generation System. How are you getting qualified prospects to pick up the phone and call you? After they call, how do convert them into clients? You should have systems in place for referral marketing, blogging and social media, and paid advertising (both on and offline). Onboarding and Client Service System. What are you going to do once you turn someone from a prospect into a client? How do you handle this? Some of the things that we do include: properly tagging the contact in Infusionsoft, opening a new client file, following up with regular emails, set the client up with a case portal, etc. Client Management System. What are you doing to make sure that you aren’t losing track of clients and files? You should have a system in place to deal with this. Email and Telephone Management. If not handled properly, email and the phones can completely overwhelm you. I recommend batching your email once or twice a day, and not taking any unscheduled phone calls. Post Engagement System. How do you stay in contact with former clients? Some ideas include sending out a weekly email with educational and newsworthy information, and also sending out a monthly hard copy newsletter via the US Mail. Running the Business System. How do you manage the other five systems? How do you keep track of the numbers? How do you know how many prospects are turning into clients? These are all important systems that you must start to implement, preferably through weekly meetings with your staff. 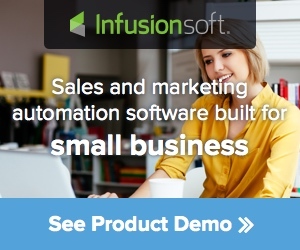 To the extent you can automate some of these systems (using a program like Infusionsoft), then I recommend you do so. This will keep things from falling through the cracks.